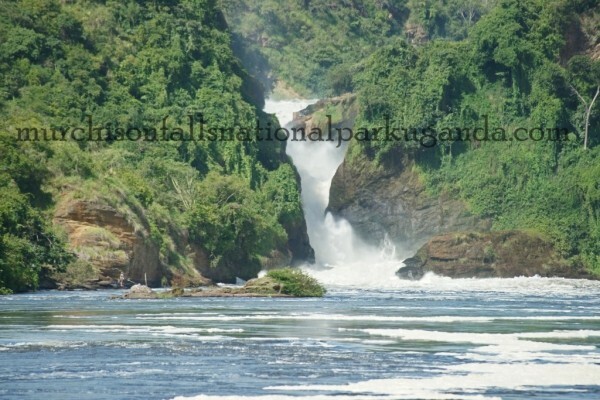 Uganda safari activities in Murchison Falls Park Uganda. 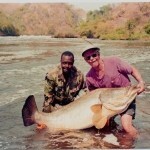 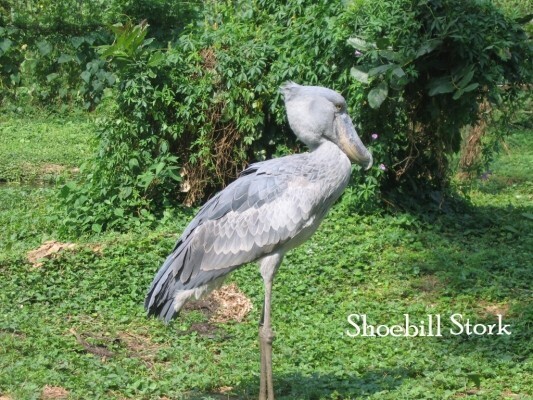 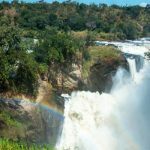 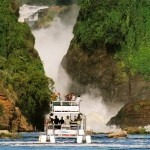 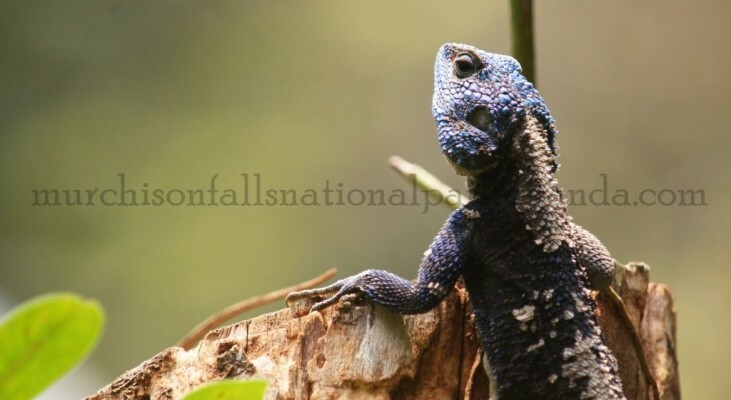 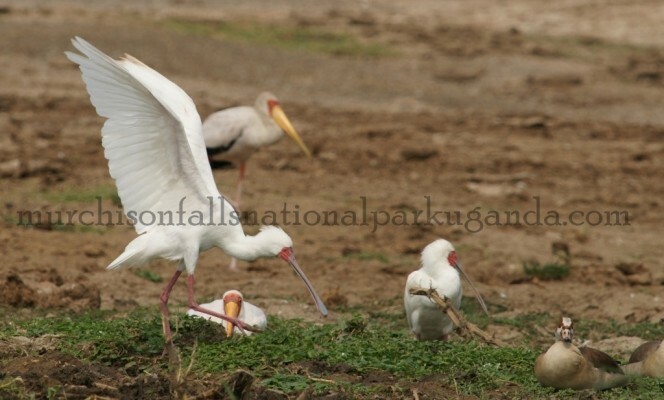 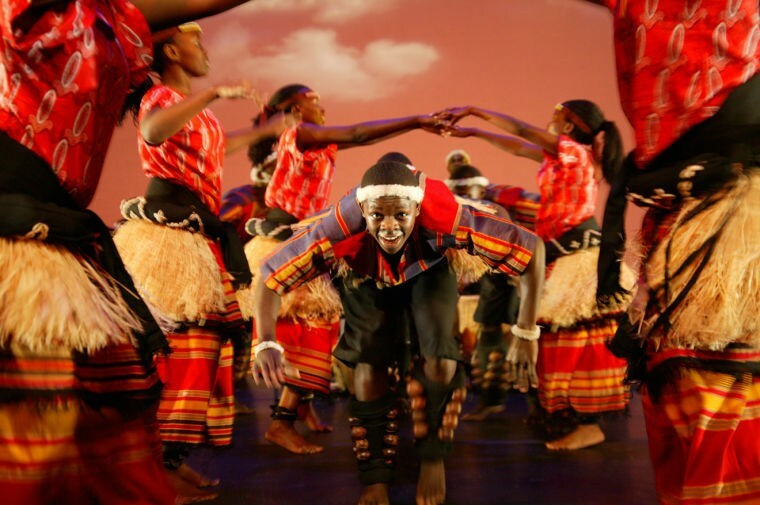 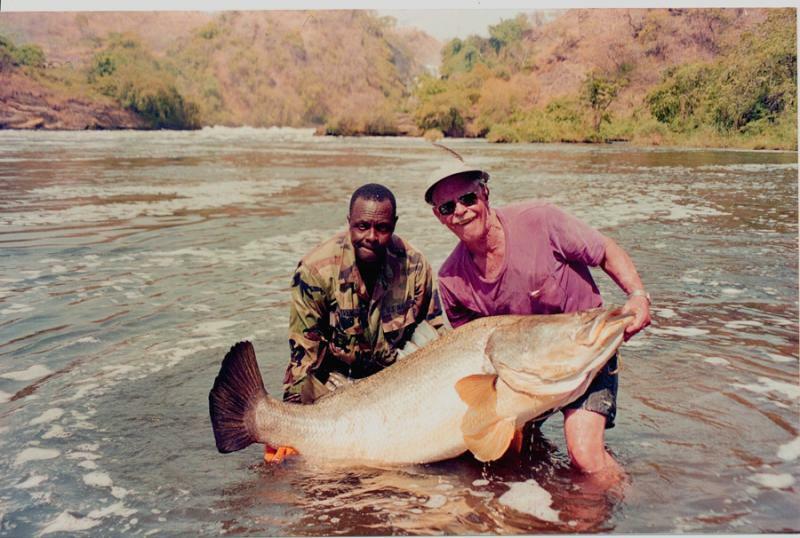 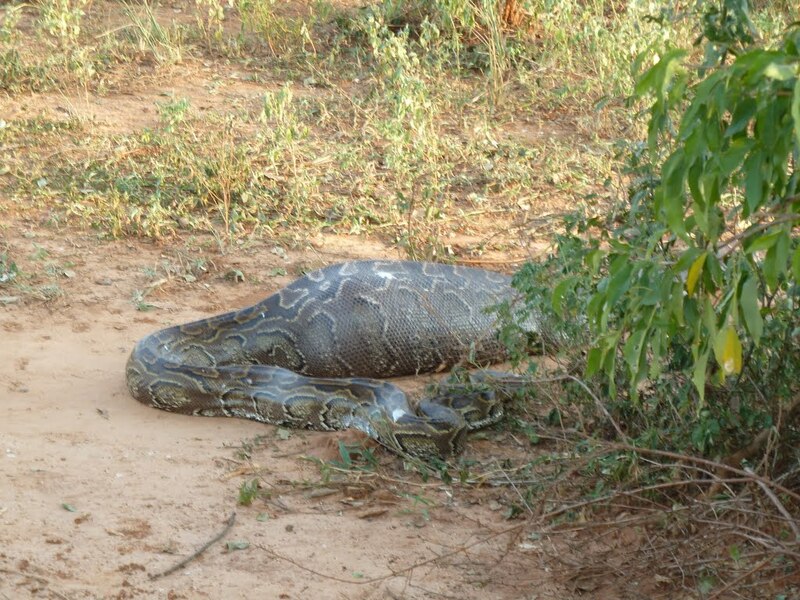 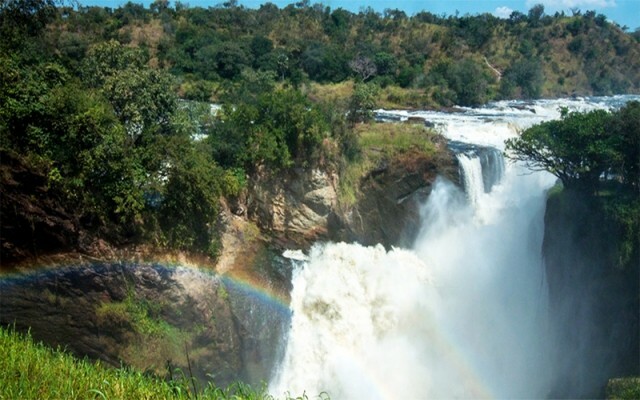 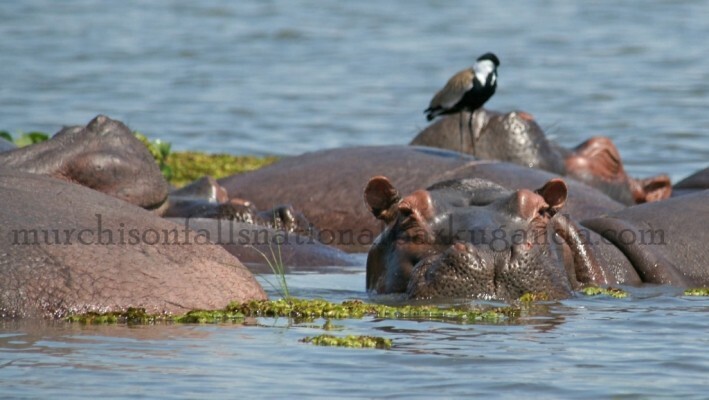 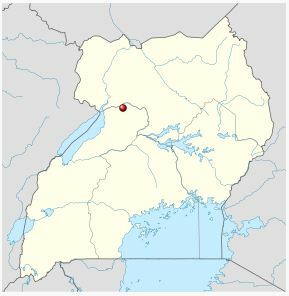 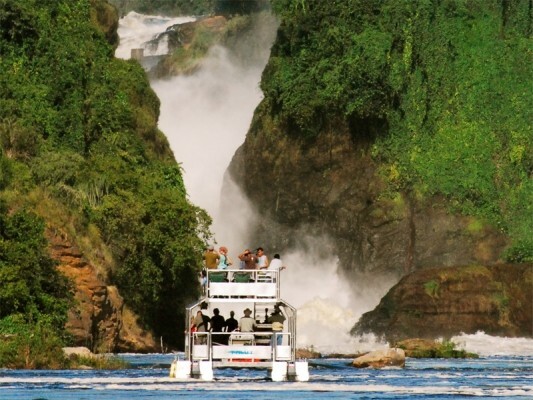 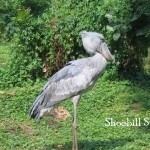 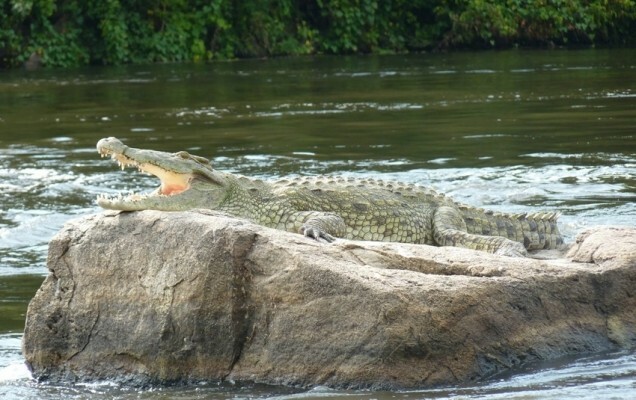 Below are some of Uganda safari activities in Murchison Falls National Park Uganda. 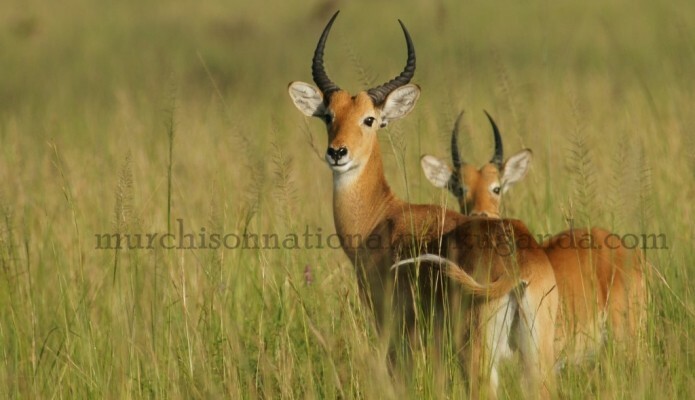 Murchison Falls safari Uganda tours give you chance to do game drives to see the Big 5 wildlife and a wide range of animals including; Lions, Rothschild Giraffes, Buffaloes, Bushbucks, Uganda Kobs, Warthogs, Oribi, Jackson’s hartebeest among other wildlife, do the R.Nile Launch cruise, Birding Uganda safari trips, hiking and Fishing adventures among others. 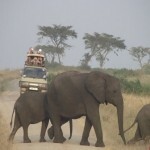 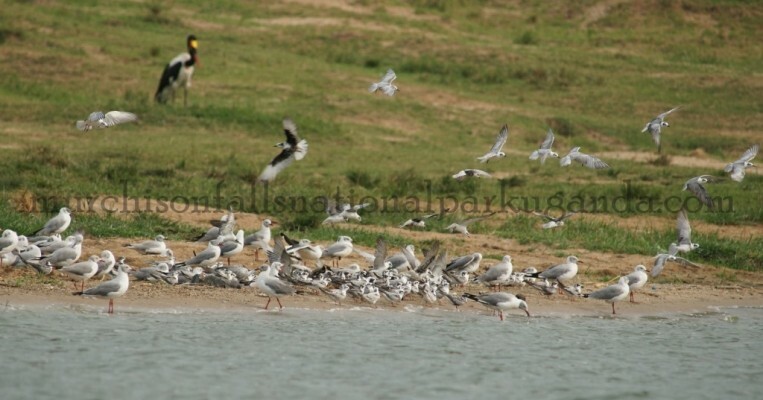 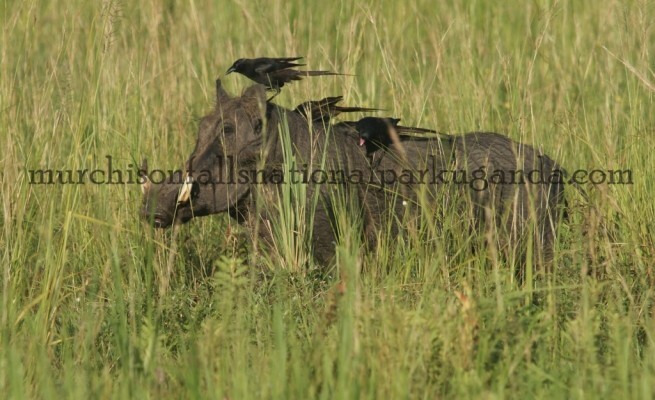 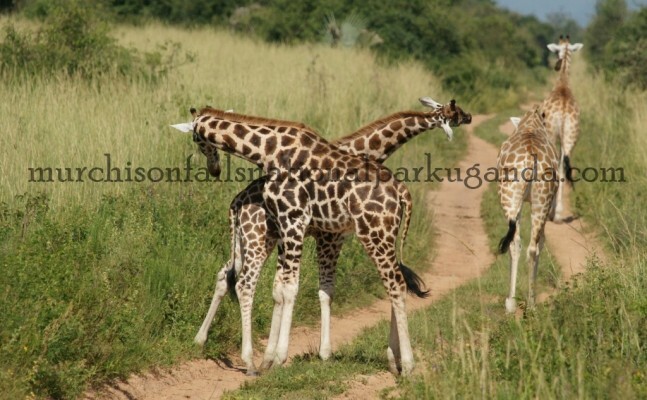 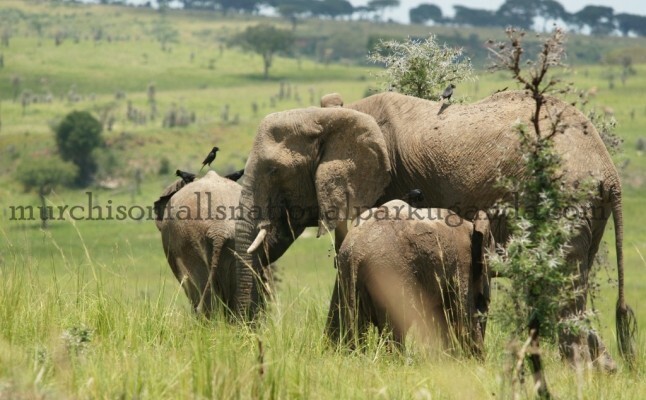 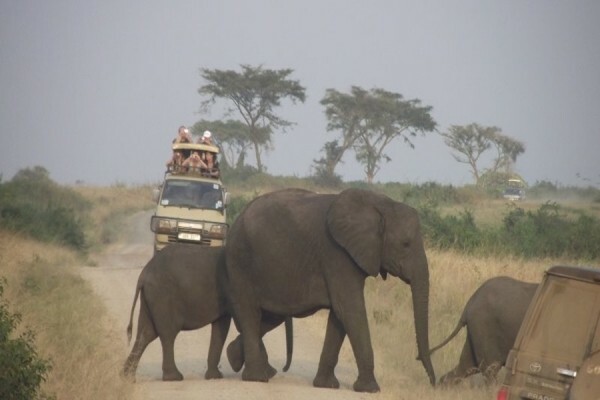 Game Drives/ Game Viewing in Murchison Falls National Park.